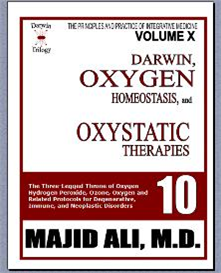 If you are intrigued with the way Majid Ali, MD presents his unique views on healing - this is a must have set. 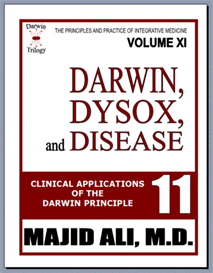 In this 45-minute video seminar, Professor Majid Ali, M.D. presents his choices of most effective natural remedies for various inflammatory disease and how most people can avoid drugs for diseases, such as asthma, eczema, acne, psoriasis, arthritis, trigger points, fibromyalgia, lupus, interstitial cystitis, polymyalgia, sarcoidosis, Crohn's colitis, ulcerative colitis, and others. In this DVD video seminar, Prof. Ali describes his guidelines for gentle daily liver detox. He explains the advantages of this approach over intense one-week to 3-week programs which, notwithstanding their temporary benefits, often create adverse effects. The guardian angel of the liver is the bowel. 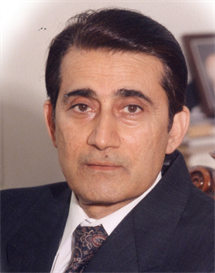 Please view Dr. Ali's Bowel Video Detox Seminar for a deeper understanding of this subject.